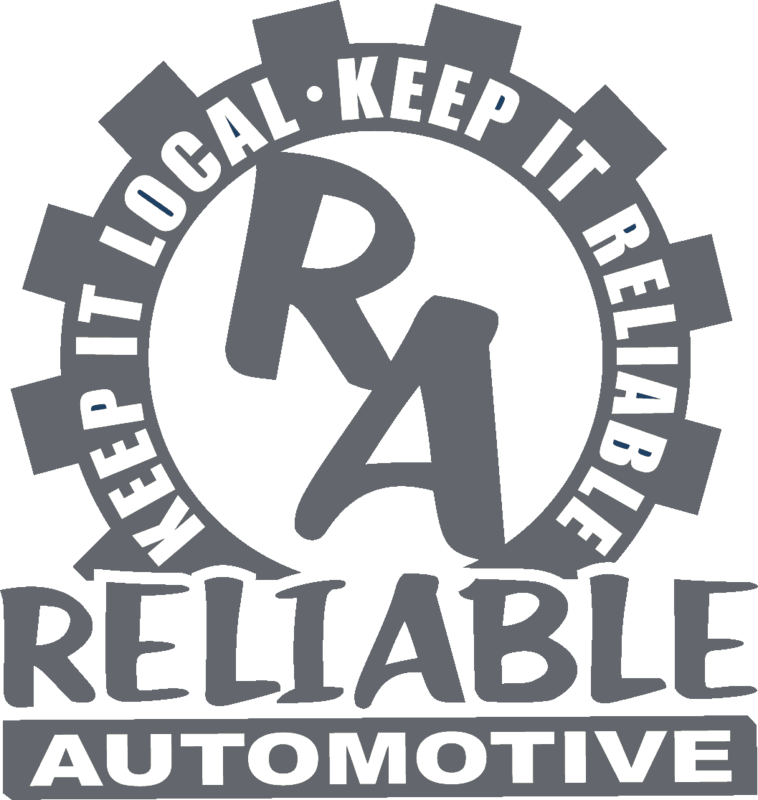 If you’re looking for a local auto repair shop that you can trust, consider Reliable Automotive. 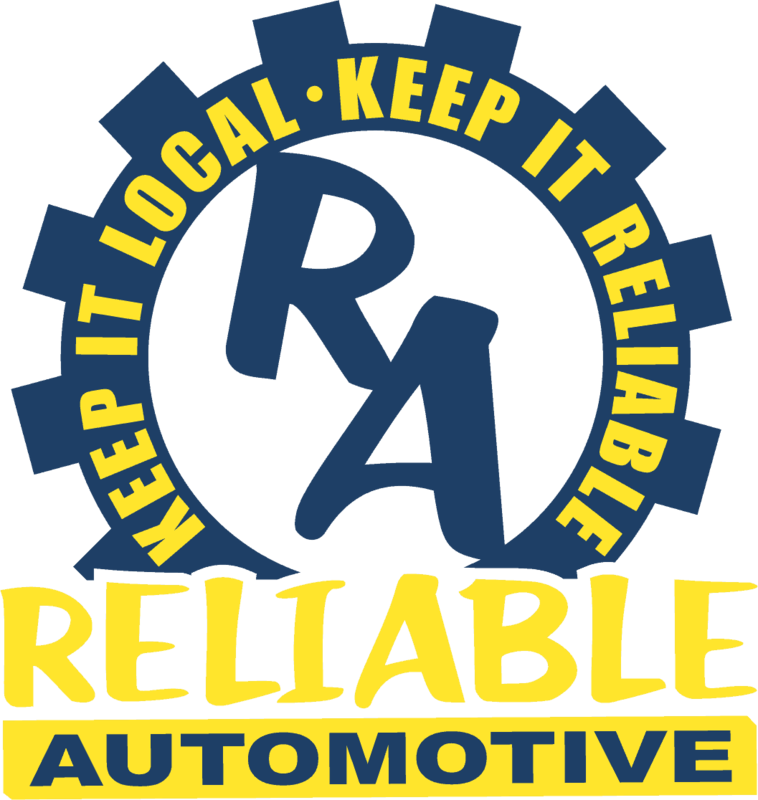 Ever since 2012, Reliable Automotive has been providing our friends and neighbors in San Marcos with dependable, trustworthy auto repair services. Whether your vehicle needs a minor tune-up or a major overhaul, our skilled technicians quickly diagnose and provide solutions to your vehicle’s problems, saving you valuable time and money. At Reliable Automotive, our number one goal is complete customer satisfaction. Every day, with every customer, we focus on providing high-quality auto repair services coupled with top-notch customer service. 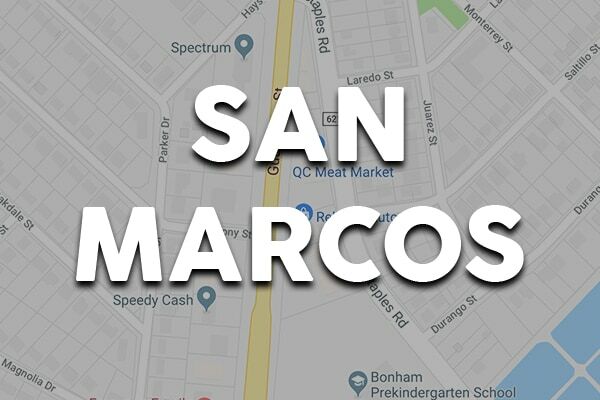 With countless 5-star reviews and customer testimonials, we are proud of our reputation as one of the San Marcos area’s most trustworthy auto repair shops. Reliable Automotive is pleased to offer a wide variety of the most commonly requested auto maintenance and auto repair services which include: oil changes, brake services, tire rotations, timing belt replacements, and many more. Looking for an affordable alternative to the high auto repair service pricing at the local dealership? Reliable Automotive can help. With ASE Certified mechanics who receive ongoing training in automotive technology and auto repair services, we’re proud to be able to offer you dealership quality knowledge and experience without dealership pricing! We invite you to take a look around our website and learn a bit more about our auto repair shop and what we do. Read some of the testimonials from many of our happy customers, or find out more information on some of our auto repair specialties. Call or email us to inquire about how we can help with your specific automobile concerns. 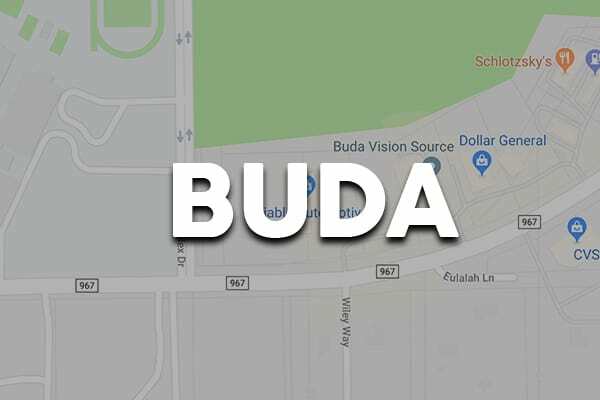 And if you’re in the San Marcos area, feel free to stop by the shop and say hello, even if you aren’t currently in need of auto repair or maintenance services. We’d be delighted to introduce ourselves, show you around the facility and answer any questions you may have about our business and our services. Keep it local, keep it Reliable! For quality, affordable auto repairs, visit the experts at Reliable Automotive in San Marcos or Buda. Call us today or use our convenient online appointment form to schedule your visit.